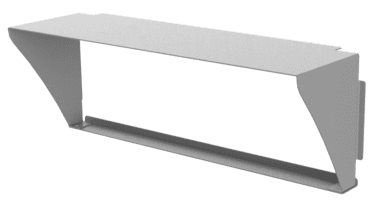 Accessory for shielding and glare control. A variety of shielding and glare control options are available for the Quadralux Q4 series. 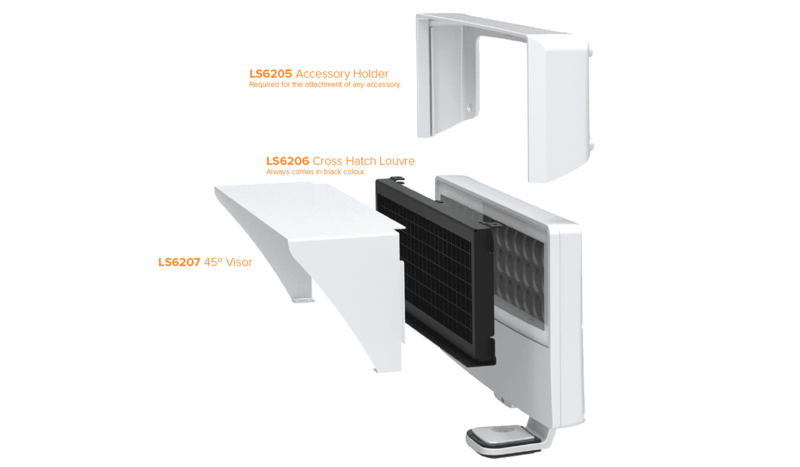 LS6205 Accessory Holder - required for the attachment of shielding and glare control accessories. 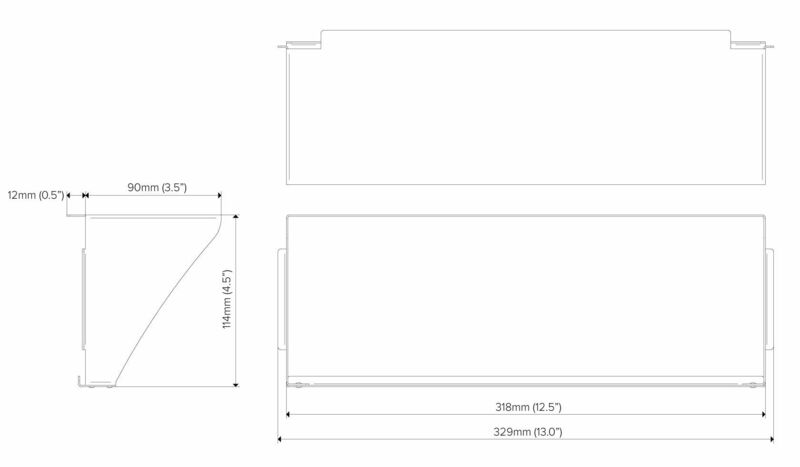 LS6208 Custom Visor - contact factory for details. LS6207 Visor for Q4, requires the LS6205 Accessory Holder. Custom powder coat colours are available. Please consult factory.